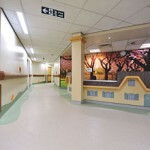 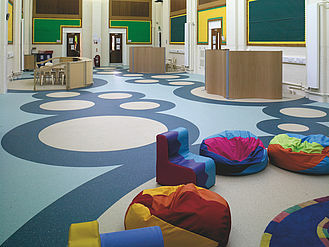 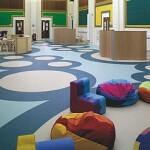 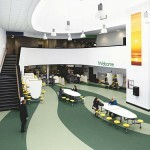 Vinyl floors are a popular option for production areas, medical / healthcare and education facilities. 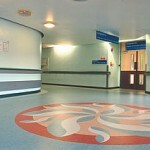 Thanks to a number of advances over the years, today’s vinyl floors are attractive as well as economical. 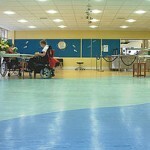 Vinyl floors are an affordable option that offer style, durability, and long-lasting performance. 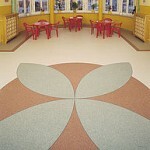 Vinyl Flooring has an option for almost any flooring application. 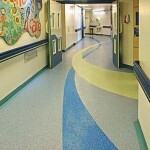 It offers maximum durability with minimal maintenance. 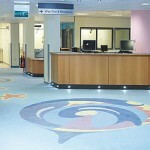 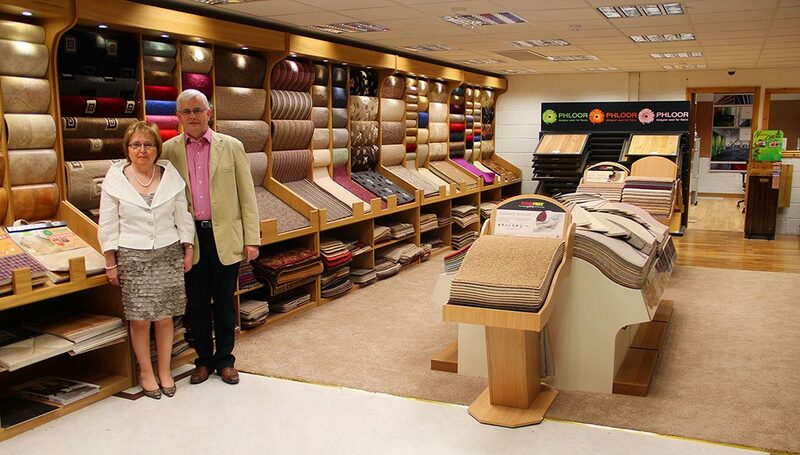 Contact us for any information you may require regarding a particular product or style of vinyl.